Travel Registry is a honeymoon AND holiday registry service. That means we can build a travel registry for you - then your friends and family can contribute to your Vietnam travel instead of buying gifts for your birthday, wedding, engagement or any other event you can think of! It's really easy to set up. 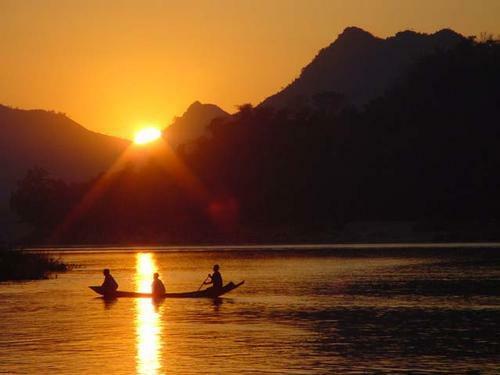 Below are some ideas of activities in Vietnam. 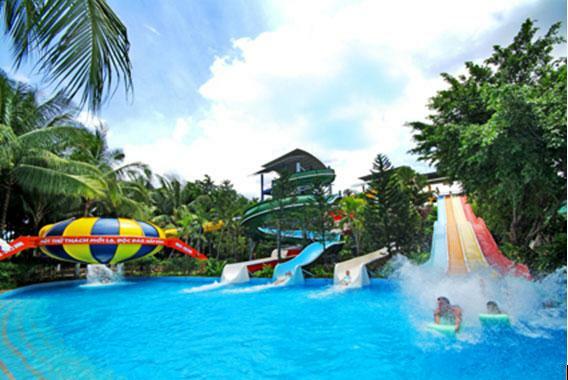 Dam Sen Water Park - To satisfy our inner child, and cool down from the heat, we'll take a trip to Dam Sen Water Park for some fun on water slides and some chilling by the pools. Couples that play together, stay together! Dinner Cruise on Saigon River - We'll escape the hustle and bustle of the city for a night & cruise the waters of the Saigon River. Savouring a sumptuous dinner, accompanied by live entertainment, while floating past Ho Chi Minh’s enchanting nighttime cityscape. Drinks atop Hotel Rex - A famous hotel frequented by Western war correspondents during the Vietnam War. 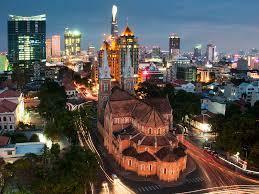 Ho Chi Minh City Tour - Vietnam's bustling largest city sets the cultural & economic pace for the country. 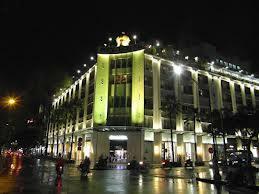 The former Saigon boasts charming French colonial architecture & wide boulevards, usually thronged & choked with traffic, we'll get amongst it & see it all. L’Apothicaire Spa - In the 17th century France, “L’Apothicaire” was the ancestor of the pharmacist. Being a herbalist, a scientist & a bit of a sorcerer. We'll experience L'Apothicaire & soak it up at this traditional French provincial palace in Ho Chi Minh City. Mekong Delta Day Tour - A day tour of the ricebowl of Vietnam, where three harvests are produced per year. 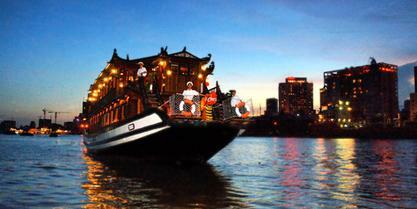 We will cruise on a boat and visit the floating markets. 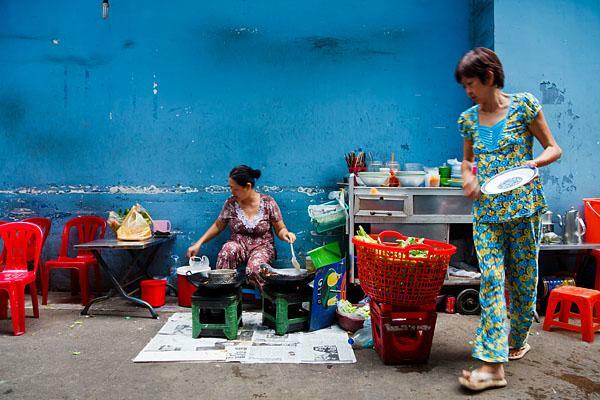 Sample some traditional Vietnamese street food - We've heard Vietnamese street food is by far the best street food in the world! We'll head out, get amongst it & let you know how we go! 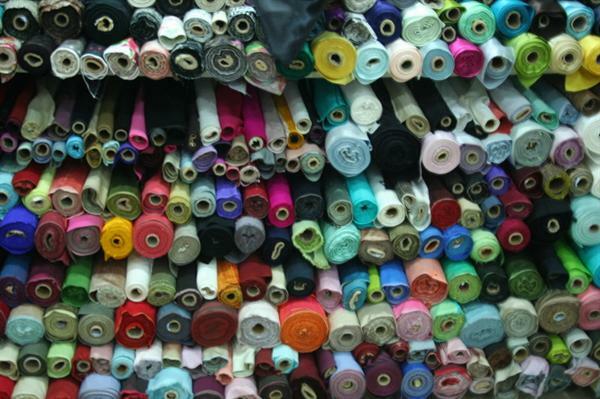 Tailor-made suit & frock - Everyone knows Asia is the place to go for tailors that are handy with a needle & thread. We'll go & get a skilled tailor to get us suited & booted in 24 hours! Visit Ben Thanh Market - We'll venture to the Ben Thanh market, try our hand at bargaining with the locals & sample some traditional Vietnamese fare from the vendors & stalls. We'll get amongst it & soak up the culture of this crazy place. 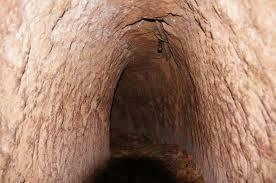 Visit to the Cu Chi Tunnels - We're planning a visit to this vast network of underground tunnels, which were used by the Vietnamese during the war. 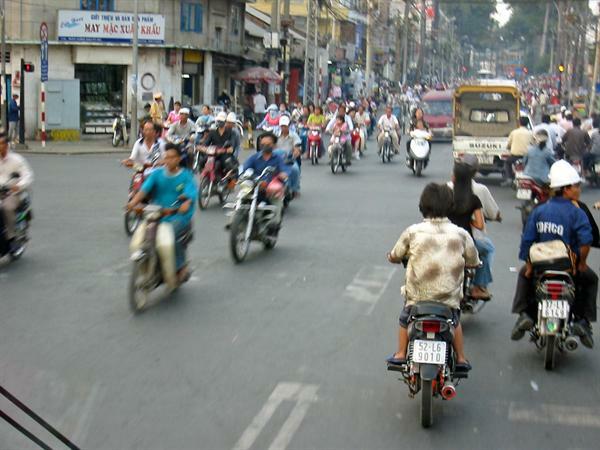 XO Foodie Motorbike tour - Sample the most amazing dishes that Vietnam has to offer! Taste your way through North Vietnam, Hue and the South in 4.5 hours.